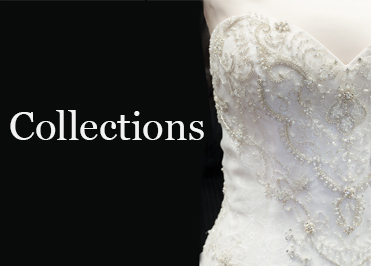 Our goal is the perfect fitting, so you feel and look beautiful on your wedding day. Once your dress arrives at our store, we have In-House Seamstresses who are highly skilled with decades of experience to do your fittings and alterations. It is extremely important to get the fit right for the big day, so we schedule an alteration at least two months before the wedding. 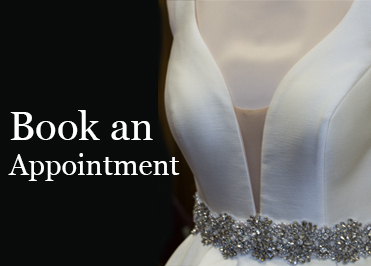 Fittings/Alterations are done by appointment on Tuesday 10am-5pm, Thursday 11am-7pm, and Saturday 9am-12(noon) so please call us for an Appointment. 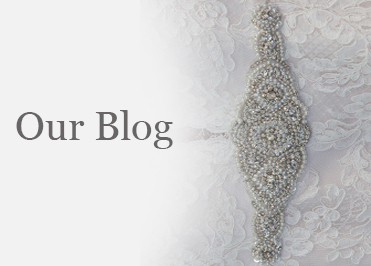 If you have purchased a dress already and need to have it altered. 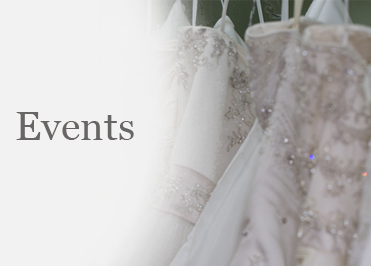 We also offer a service for alterations on outside bridal gowns & dresses.